“Live Another Day” – but at what cost? 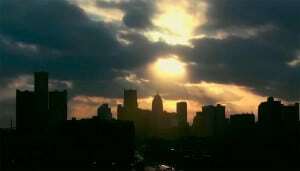 Storm clouds over Detroit. At the depth of the recession, two of the three US makers went bankrupt. 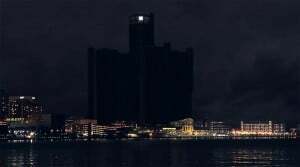 The economy was collapsing more rapidly than during the Great Depression, and nowhere was that more apparent than in Detroit, where the Big Three automakers faced the very real prospect of going out of business – destroying a million or more jobs in the process. Ford Motor Co. was able to survive by mortgaging everything; not only its factories, but even its Blue Oval logo. General Motors and Chrysler didn’t move fast enough to secure equity lines. They had to be salvaged with the help of the largest federally funded bailout in history. It broke precedent and, many would argue, broke the law. The rescue effort may also have saved the economy, according to its proponents. Was it good or bad? “It was something in-between,” contends Bill Burke, suggests Bill Burke. He’s a media industry veteran and co-producer of the new documentary, “Live Another Day,” which has received strong praise on the film festival circuit and which will open at theaters nationwide on September 16th. Based on the book, “Crash Course,” by Reuters executive and Pulitzer Prize-winning reporter Paul Ingrassia, the new documentary takes a hard look at the collapse of the U.S. auto industry, even while maintaining an even hand. The film makes it difficult to deny the need for some form of government intervention – which began in the waning hours of the George W. Bush Administration and then was punted to the new President Barack Obama. Former auto task force chief Ron Bloom: "We got it mostly right." As the economy began to sputter in 2007 and 2008, it was the financial industry that clipped its wings. The collapse of the housing market has been covered by several recent movies, including the unexpectedly entertaining hit, “The Big Short.” Rather than dramatize the auto industry tale, Burke and Pietri decided to go the documentary route, and they had plenty to work with. They managed to interview most of the key players, with only a few, notably including former General Motors Chairman and CEO Rick Wagoner, declining to go on camera. Wagoner was unceremoniously fired by Steve Rattner, the man originally running the auto task force. The country needed a fall guy to help justify the $62.5 billion bailout, the movie seems to suggest. But did corporate managers like Wagoner really destroy GM and Chrysler? “Live Another Day” doesn’t entirely let them off the hook but, if anyone comes out badly as the film plays out it’s the United Auto Workers Union. The UAW was created for a just reason, “Live” declares, protecting underpaid and poorly treated workers. But, over time, the balance of power shifted, and the union became a monopoly that got almost everything it wanted, driving the makers’ costs dangerously out of whack. It seemed almost impossible that GM could fail, but it was going to, said former exec Bob Lutz. Featherbedding, Jobs Banks programs that paid workers to sit in cafeterias and do nothing, health care programs with no deductions. Now add the fact that U.S. auto sales fell by nearly 50% before the market bottomed out, and nothing but bankruptcy was left as an option. The problem was that the traditional reorganization process, or Chapter 11, would likely drag on for years, and there was likely to be little left at the end to save, the documentary makes clear. But the government’s approach was more than controversial. It completely upended well-established bankruptcy law – the film strongly suggesting that some of the end results were a political payback to the UAW, a strong backer of the Democrats. While the union made the biggest series of concessions in its history – even taking health care off the automakers’ books – it wound up getting a major stake in the “new” GM, and a majority in post-bankruptcy Chrysler. 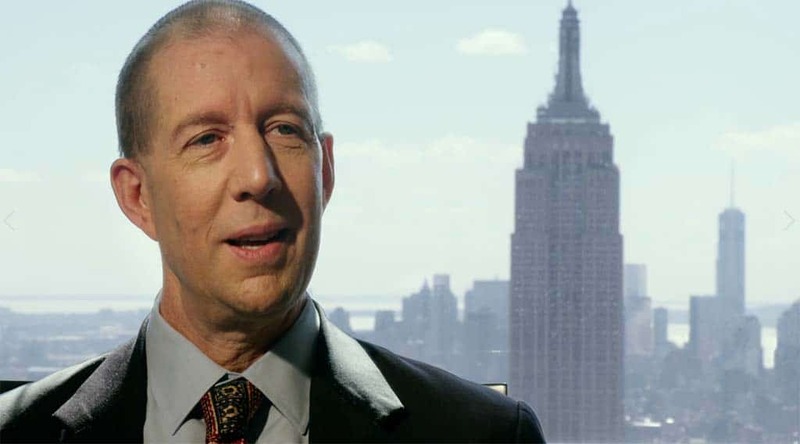 “We can better live without Chrysler than we can the rule of law,” lamented Tom Lauria, a highly respected bankruptcy attorney who appeared in the film. 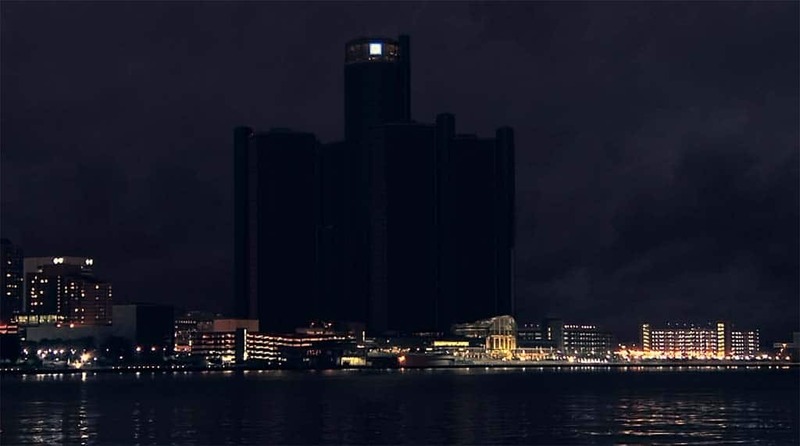 Could the lights really go out at GM's riverfront headquarters, the Renaissance Center? While it might be easy to dismiss the claims of banks like J.P. Morgan Chase and others that had helped bring on the economic meltdown in the first place, the documentary also notes that many of the investors burned by the bankruptcy settlement were the pension funds of other unions, as well as even smaller investors. 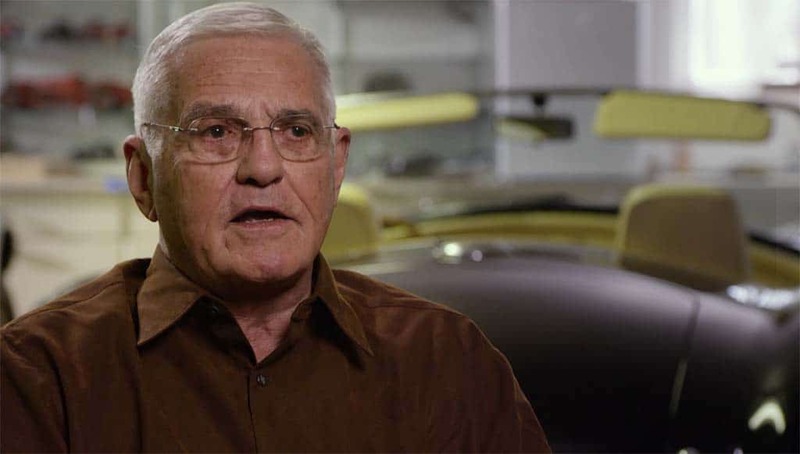 Two of the stars of the film, if they can be called that, are former GM Vice Chairman and “car czar” Bob Lutz, and Delphi CEO Steve Miller. They help put perspective on the industry’s collapse and government-fueled resurrection. Steve Rattner also provides much of the narrative framework, though he ultimately comes across as “that guy from Washington,” a political hack who thought he was the brightest guy in the room but really didn’t understand the big picture. Rattner, “Live” points out, left the task force abruptly and was soon caught up in a financial scandal that cost him millions to settle. In the end, it is left up to the viewer to decide who got things right and who got it wrong. It’s not for lack of opinion by Mssrs Pietri and Burke, but masterful storytelling that trusts in its audience. “Live Another Day” achieves what far too few documentaries can accomplish, turning a potentially complex and confusing tale of high finance into a compelling story that even those with no automotive or financial experience can appreciate. Could it all happen again? That is one question that “Live Another Day” doesn’t directly answer, though it does point to the big settlements the UAW received from the Detroit Big Three in its latest round of negotiations. And even then, the deals only passed rank-and-file votes by the narrowest of margins. This entry was posted on Monday, September 12th, 2016 at and is filed under Automobiles. You can follow any responses to this entry through the RSS 2.0 feed. Both comments and pings are currently closed. Completely expected that a book by a Wall Street executive, filmed by two executives, would blame a workers’ organization for everything. Well Larry, its the truth and if you can’t see it you are part of the problem. Did you interview any UAW members or negotiators to get their side of what happened behind closed doors? Telling only one side doesn’t make it true. In addition – ask UAW members what has happened since bankruptcy – items that were supposed to be temporary to get the automakers back on their feet – forced overtime, 7 days, or else you lose your job at many of the Chrysler plants. Workers getting sick because of it…many working people got the short end of what happened after those bankruptcies. Many working people also have no choice in terms of what happened with their contracts before bankruptcy, and what has happened since.